Lymphedema is chronic swelling of parts of the body, usually the arms or legs, caused by an accumulation of lymph fluid. Some people are born with it; others develop it later in life, often after treatment for some cancers. It is estimated that up to 1 million Canadians (including 387,000 Ontarians, both adults and children) suffer with this progressive condition. Up to one in four breast cancer survivors will develop lymphedema at some point in their life. 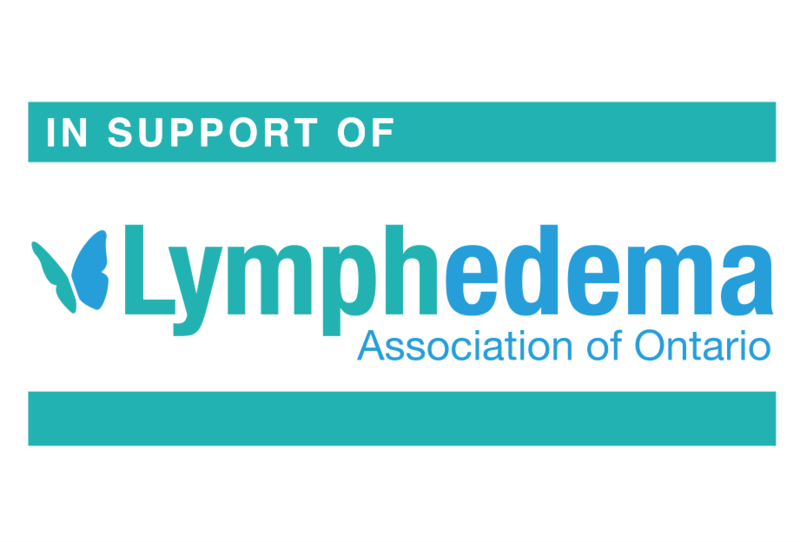 The Lymphedema Association of Ontario works to improve access to quality lymphedema information, resources and services across Ontario. 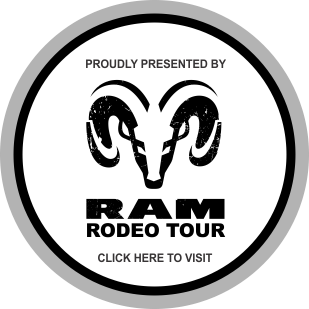 In 2014, six-year-old Spenser was tragically killed in a head- on car collision on his way to his minor league hockey game in Orangeville. To honour Spenser’s memory, this organization will provide kids in unfortunate situations the opportunity to play hockey.